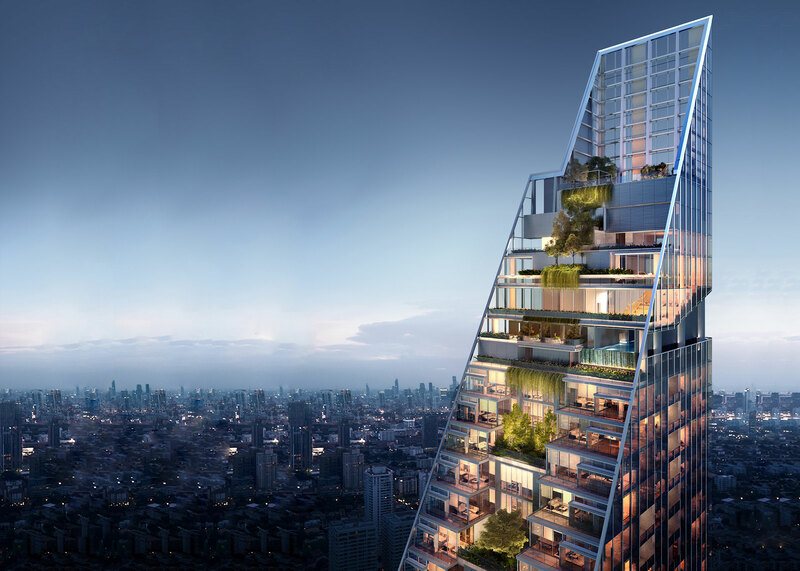 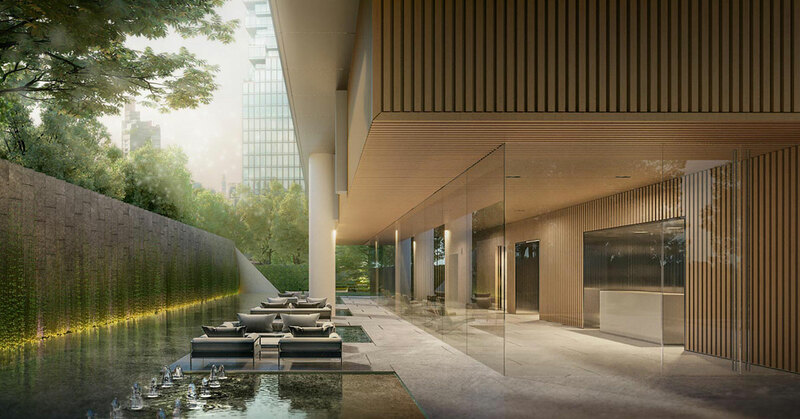 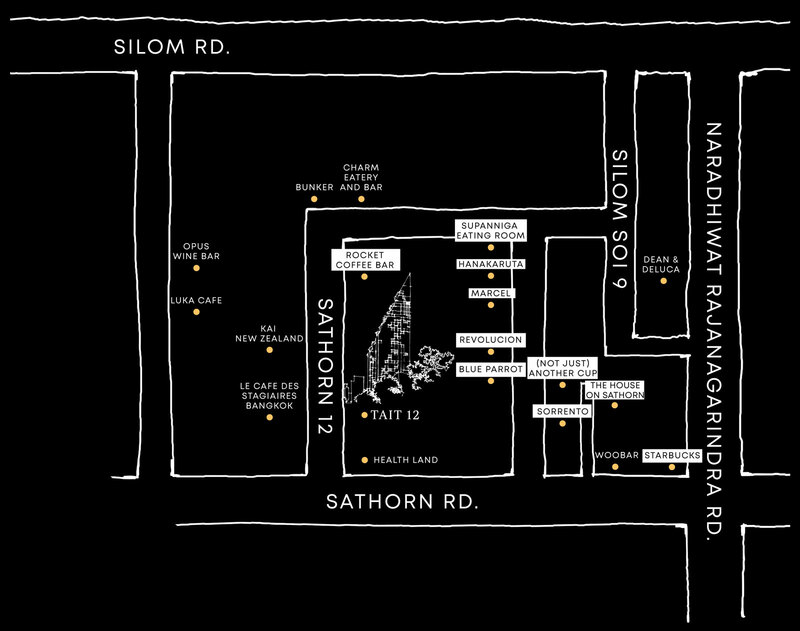 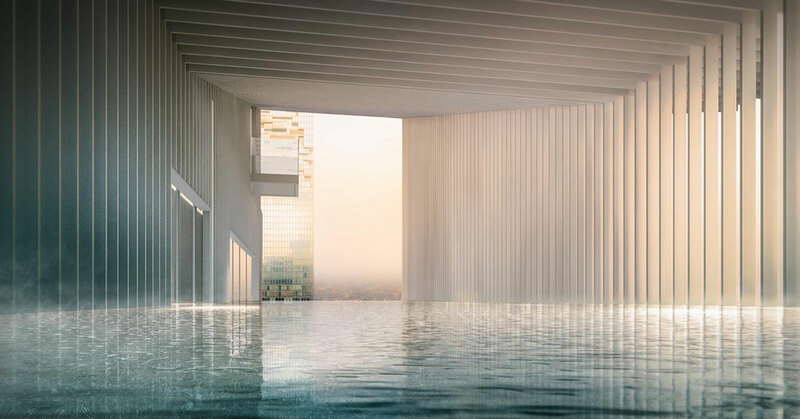 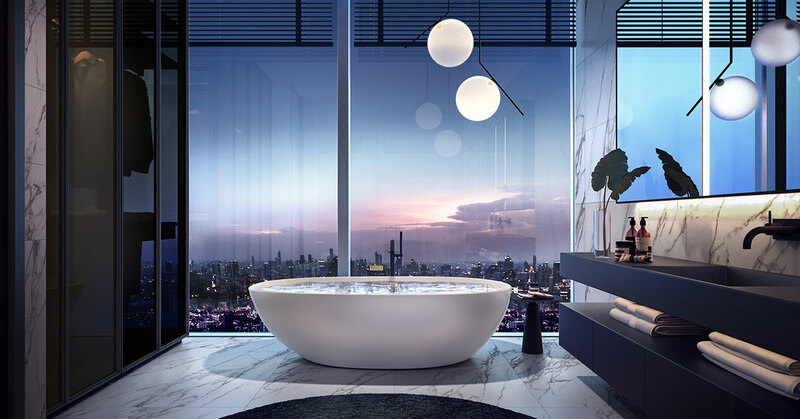 TAIT12 is a luxury project of the Raimon Land and Tokyo Tatemono joint venture, which will be one of the most distinctive condominiums in the heart of Sathorn. 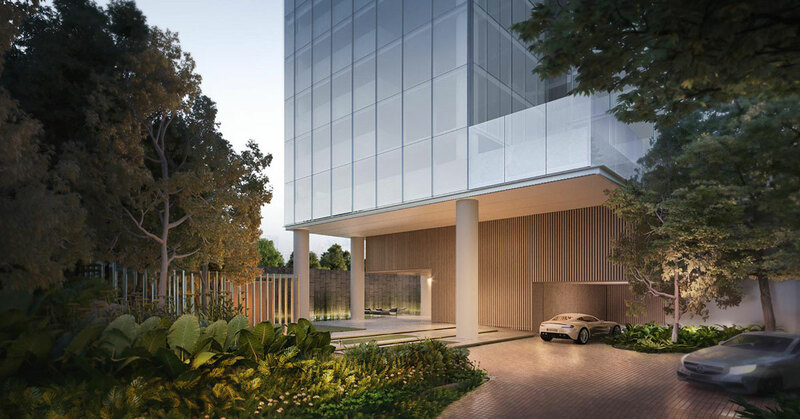 Located on Sathorn Soi 12 near the future BTS Suksa Witthaya Station, TAIT12 distinctively displays a strong slope line design coupled with large glass panels that harmonizes modernity along with the iconic city scape. 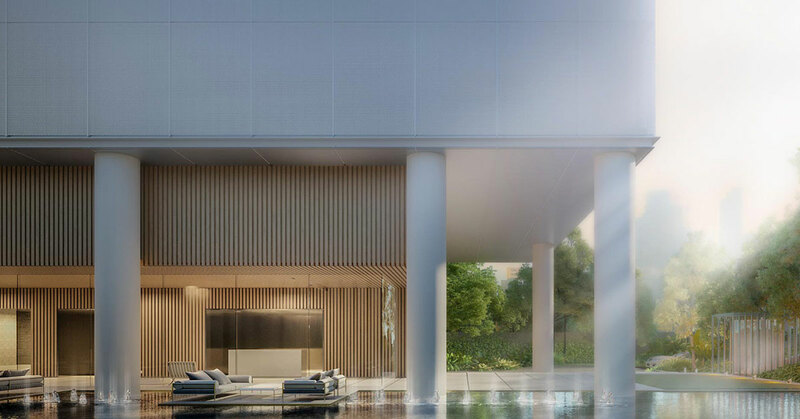 The common area is specialized with over 2,000 sq.m that includes: gym, amphitheatre, large co working spaces and a cavern pool just to name a few of the amenities provided. 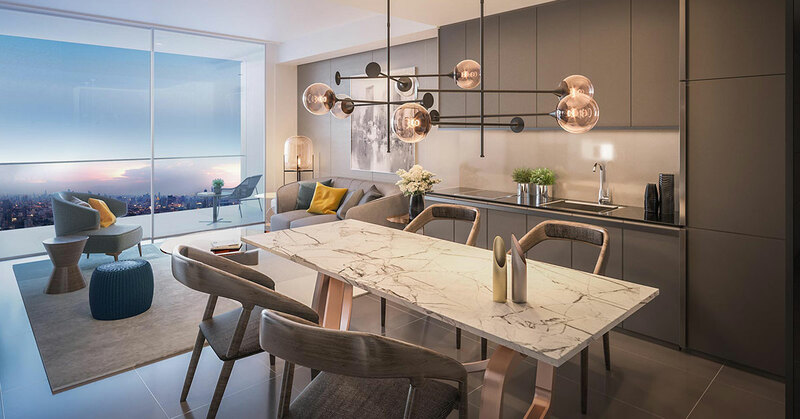 It is the quintessential living space designed for the millennial.